ABBYY OCR Server: high-volume, server-based OCR solution. 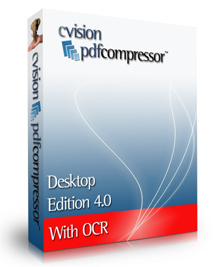 Lets you centralize OCR processing while sharing it throughout the enterprise. Innovative server-based ABBYY OCR Server CVISION Maestro Recognition Server has been engineered and designed for industrial strength, corporate volume scanning & OCR needs. 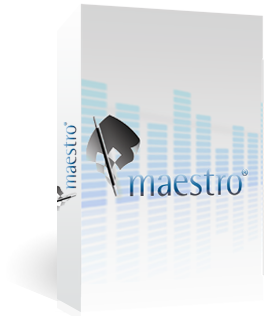 Maestro provides a flexible OCR solution delivered from a centralized server which enables organizations to easily integrate into their existing document and imaging workflow, while providing multiple workflow accessibility allowing users to perform many image processing functions beyond OCR. FineReader Server is powerful server-based OCR software for automated document capture and PDF conversion. 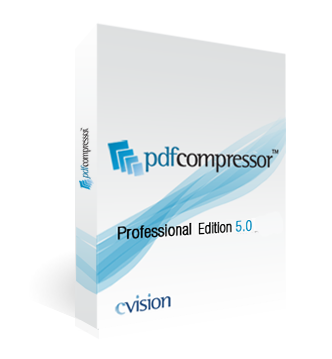 Designed for high-volume document conversion, it automatically converts large collections of documents into searchable, sharable digital libraries. Our server-based OCR and PDF conversion offering converts scanned and electronic documents into PDF, PDF/A, Microsoft Word, or other formats for search, long-term retention, collaboration, or additional processing – quickly, accurately, and automatically. More info on ABBYY OCR Server. This page was designed to help you find ABBYY OCR Server quickly and easily. Click Here to find ABBYY OCR Server. Click Here to find ABBYY OCR Server.